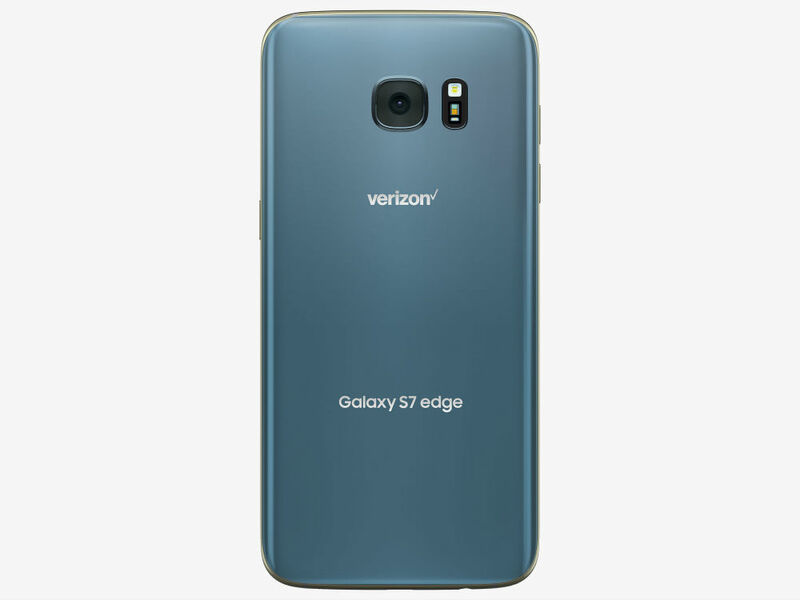 Are you waiting for the Galaxy S7 Edge in Blue Coral? Good news for you, you can now buy it at Verizon, ready for your adoption. As listed on Verizon’s website, the phone is priced at $792 full retail or $33 a month for two years for customers with approved credit. If you are waiting on the AT&T model, it will be available soon and should cost about the same as Verizon’s variant. Update : 3 Other carriers added too. All four carriers price the phone at nearly $800, so you're looking at around $30 per month for a 2-year term.